Eloquence Fine Jewelry provides the highest level of personal service for the discriminating client. 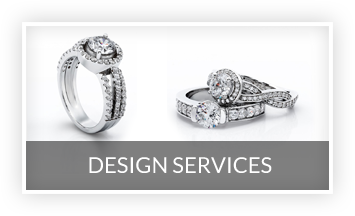 We offer both custom-designed jewelry and jewelry from the most famous designers in the world. 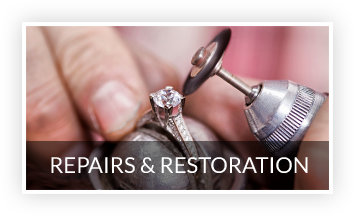 We are Palm Beach’s most trusted and recommended Jeweler with custom and design work and expert jewelry repair done on premise. We also offer maintenance and repair of fine timepieces. 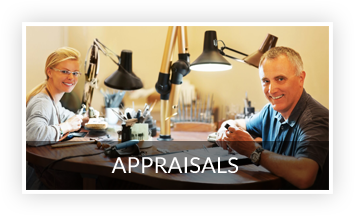 From appraisals to repairs and restorations, Eloquence is your one stop shop for all your fine jewelry needs. Get Social with us! We love Reviews! Jannine is spectacularly helpful and makes shopping for the perfect gift easy. She is the key reason Eloquence is my first destination choice. I love Eloquence!!! Extremely professional and knowledgeable. 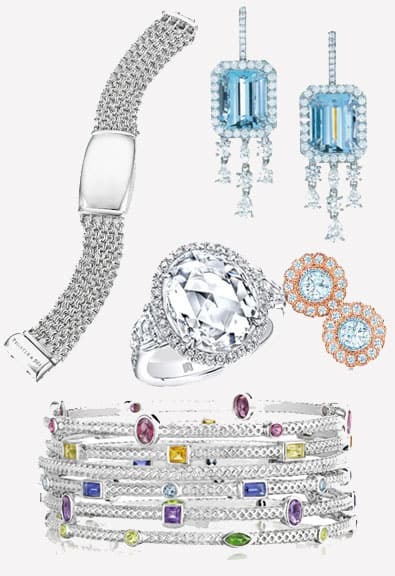 Exquisite pieces and wonderful craftsmanship. We have been working with Eloquence for 13 years! 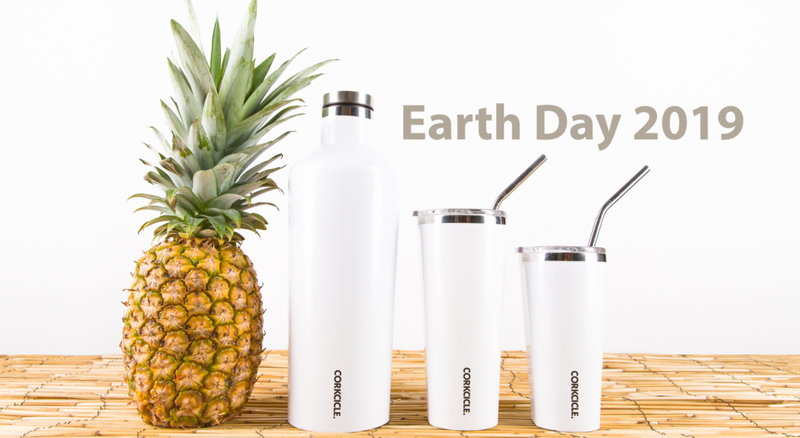 They are the best... awesome product, prices and most importantly trustworthy! If they don’t have what we need, they can get it or make it... thanks for being awesome! One of my favorite places in North Palm Beach!! The staff is very friendly and helpful! Jannine, the manager, is the sweetest lady I know!! She is also very knowledgeable and always helps me find exactly what I’m looking for. The store has been recently remodeled and is gorgeous!! She spent the time explaining everything, but equally important seeks to understand exactly what you’re looking for. So knowledgeable and friendly, and the consummate professional. Would recommend anyone looking for anything go to Cat. Great customer service and super nice staff. They go above and beyond to make you happy. Highly recommend.